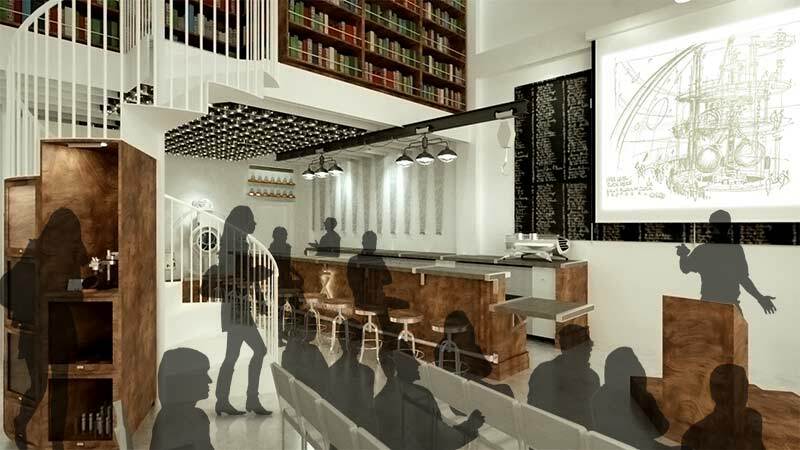 The Long Now Foundation is creating a new place for ideas, and it will serve great cocktails! We have begun a campaign to transform our space in Fort Mason into a salon, museum, cafe and bar. We invite you to check out the video and if you can, please support us by reserving a Founders Bottle of one of the amazing spirits created exclusively for the project by St George Distillery in Alameda. We welcome group and company donations as well if the bottles are out of your personal price range.